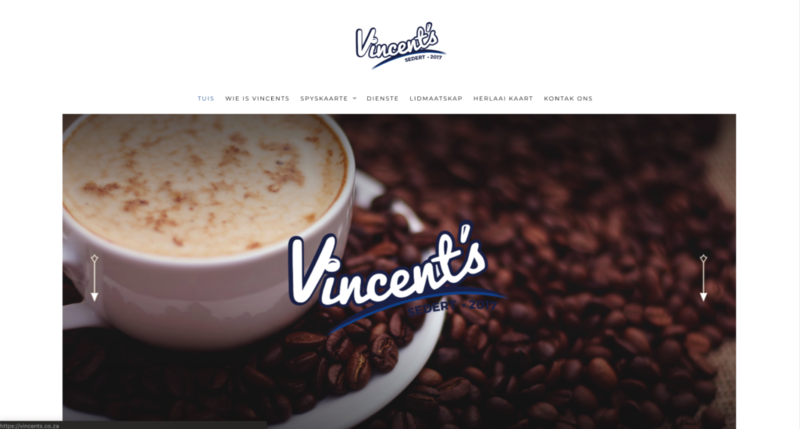 This website was done for Vincents Restaurant. They offer food and drink for pupils from the nearby school and also offers month vouchers cards which can be recharged from the website. 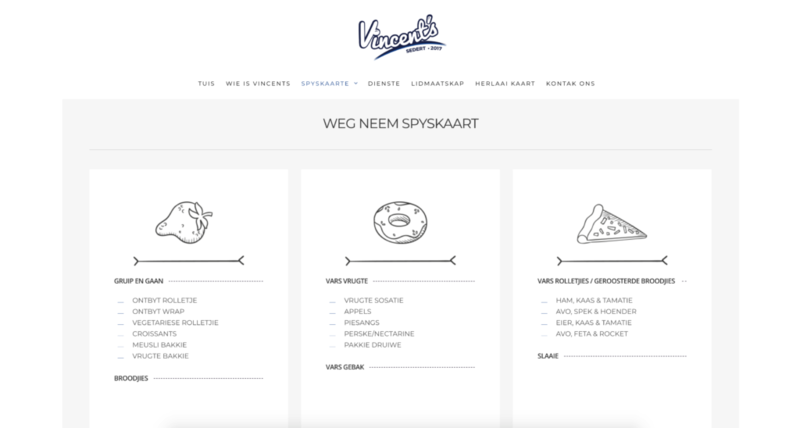 I did the design and development of the site. Design is clean and to the point.